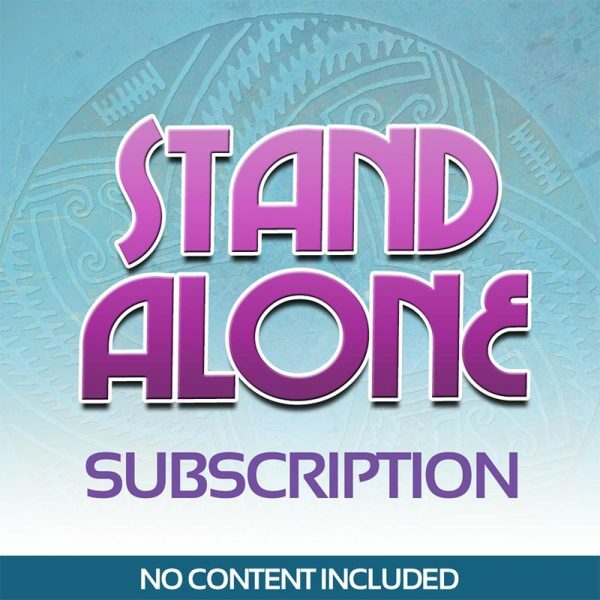 Stand alone membership lets you purchase just the monthly subscription and choose your content bundles later. 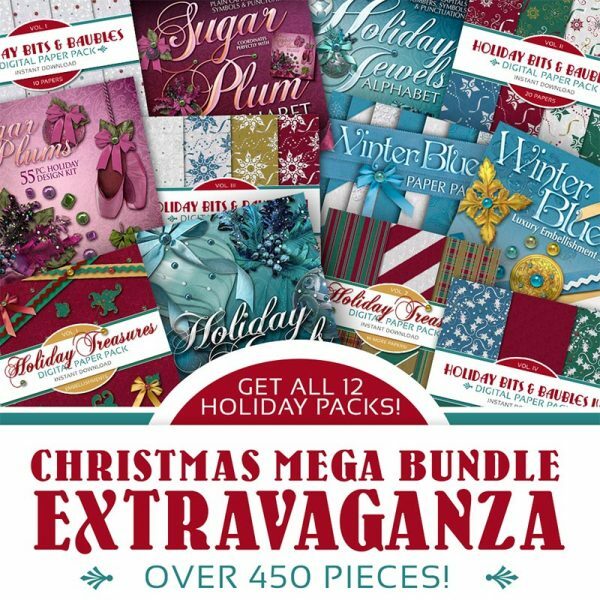 You still get ALL the discounts plus ALL the training, which covers tons of great scrapbooking techniques. 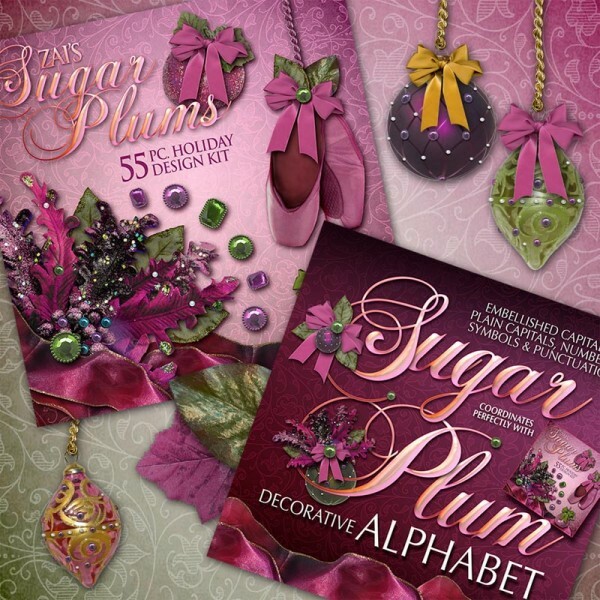 Tags: Scrapbooking Kits, Scrapbooking Supplies. 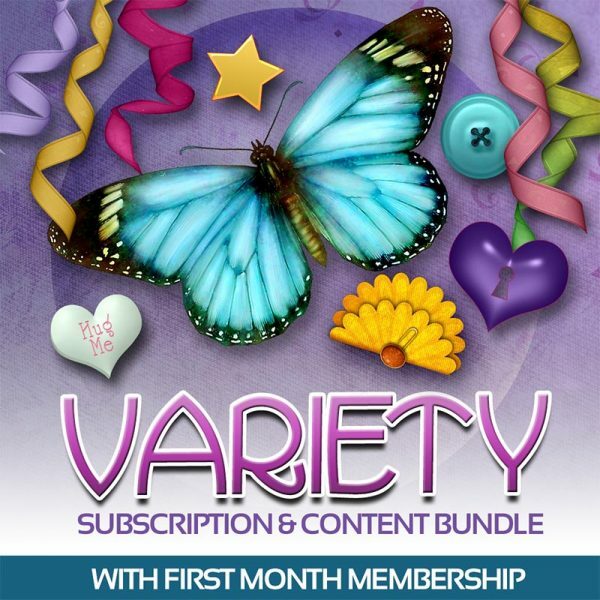 Scrapbooking Membership Only is a stand alone membership that lets you purchase just the monthly subscription and choose your content bundles later. 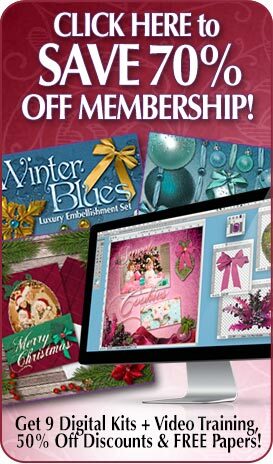 You still get ALL the discounts plus ALL the training, which covers tons of great scrapbooking techniques. 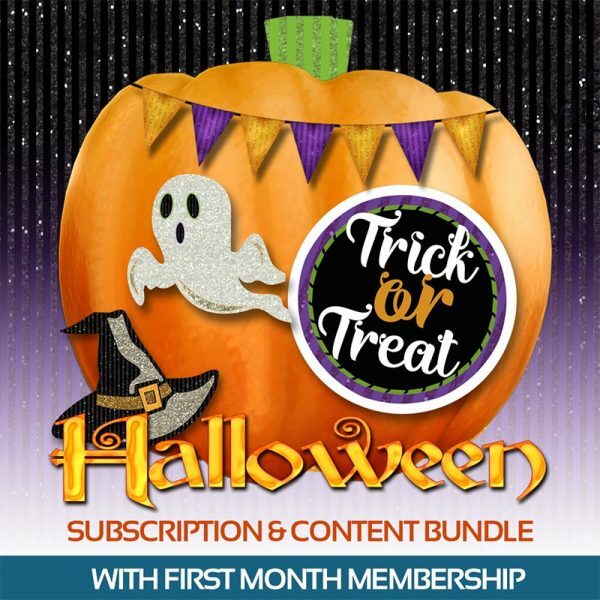 For available content bundles see below!